Veteran coach Franck Passi has joined Monaco as an assistant to Thierry Henry, the Ligue 1 club announced on Thursday. The 52-year-old Frenchman reinforces a staff of first-time coaches with little Ligue 1 experience. 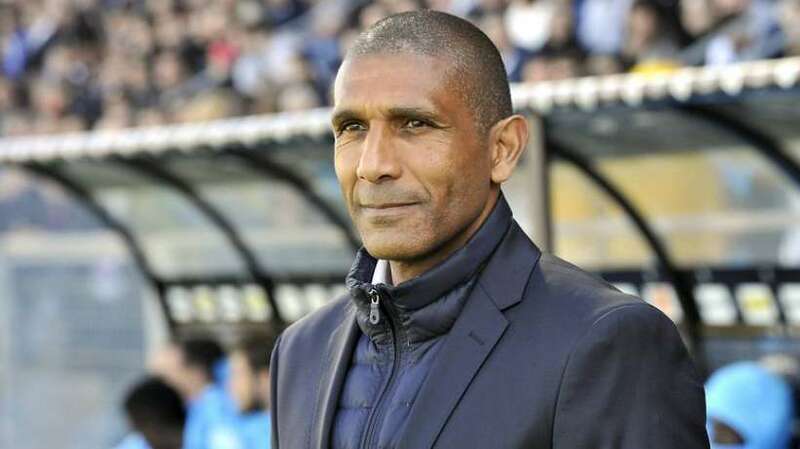 Henry, who is in his first management job, is rediscovering the French top flight, which he left in 1999 and neither of his assistants has any experience in France. Irishman Patrick Kwame Ampadu joined from Arsenal where he had spent six years coaching youth teams. Portuguese Joao Tralhao was a youth coach at Benfica. The club’s website noted that Passi was familiar with both the French league and the role of an assistant after working in that capacity under Marcelo Bielsa at Marseille and Lille. Passi also worked under Elie Baup and Michel at Marseille. He had stints as head coach at Marseille and caretaker at Lille. As a player, he spent the 1993-1994 season at Monaco and his brother Gerald is a scout for the club. Monaco have won just three of 13 games in all competitions since Henry was appointed in October. They are 19th in the 20-team Ligue 1, three points away from safety. Passi will be on the bench on Saturday when Monaco entertain the one team below them in the league, Guingamp.